The automobile industry evolves and develops at a fast pace. There is a growing trend for carbon fiber and aerodynamic products. With this in mind, JDM is set up to cater to customers with ever changing needs. We are a group of experienced enthusiast that turned our passion into a profession on beautifying your car. We dedicate our focus on design and research to develop and manufacture premium JDM auto accessories for your car. We provide our customers with the latest and highest quality JDM auto accessories at competitive prices. We are happy to answer any questions regarding OEM and aftermarket accessories. Under our strict JDM policy, our factory and warehouse crews will do their best to make sure all orders are shipped as soon as possible. 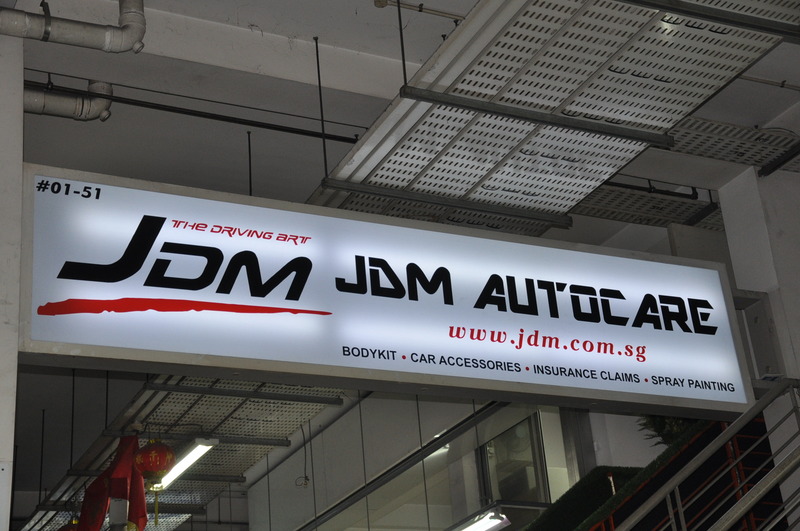 Here at JDM AutoCare, we cater and care for your car styling and performance needs. Please join us at Facebook JDM Autocare for latest update!! !